company servicing local and international clients from beautiful Cape Town. We’re a dynamic digital development company in South Africa, with a wealth of experience in designing & building both simple and complex websites, custom web-based applications, and interactive online tools for a variety of small, medium and large businesses. We pride ourselves on understanding and assessing the business and marketing needs first and foremost of a project, before recommending and applying a digital solution. 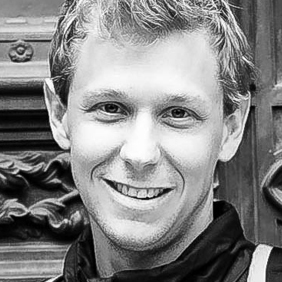 We use open-source platforms & frameworks in order to deliver the best and most affordable solution. It starts here. We meet. We discuss. We advise on the best digital solution for your business. 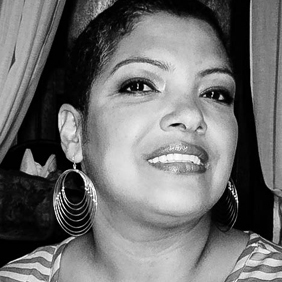 Projects are design-led, putting the end-user first, whether it be a simple or complex project. 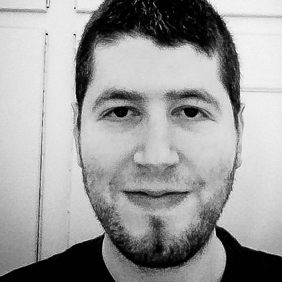 Once the design thinking has been done, we build & test using open-source frameworks. We believe in iterative improvement cycles as all digital projects are works-in-progress. 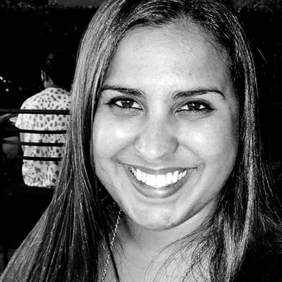 We understand your business needs first and foremost, then develop a sound digital strategy. We always design for the end-user first, taking into account the latest usability trends and standards. If you need a new corporate identity or any graphic design work done, we are able to help. We build web-based applications & content management systems that are bespoke & easy-to-use. 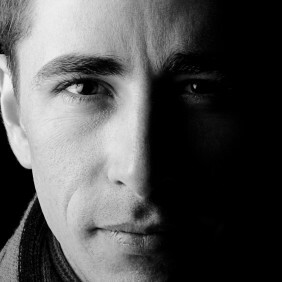 We’re highly skilled in Ruby-On-Rails, which is our favoured framework for custom development . We’re skilled in WordPress if it meets all your business requirements and digital needs. We know the importance of designing & building for mobile, whether responsive sites or dedicated apps. We have dedicated mail servers for all your email needs, whether they be big or small. All our projects are securely hosted with back-up systems & analytics in-place. 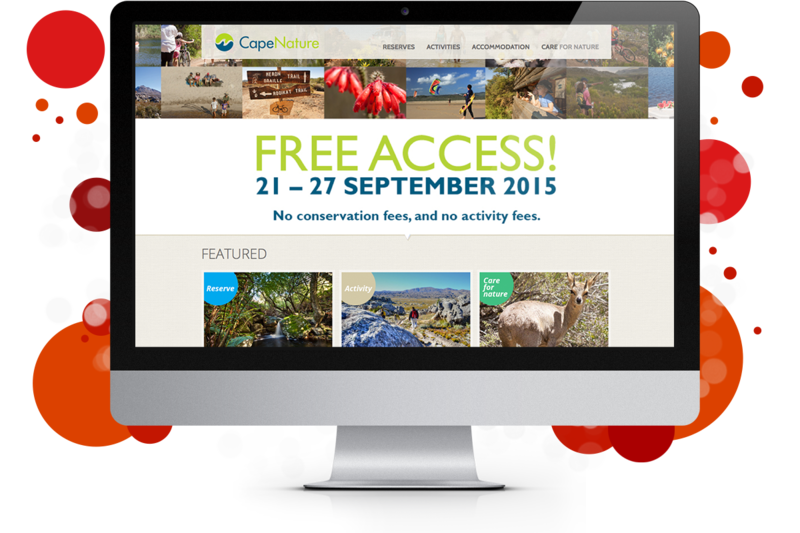 For the past two years we were awarded the contract to take over the hosting, maintenance and support of the responsive Cape Nature website, with a strong focus on advising and implementing iterative usability and functional improvements in regular development cycles. 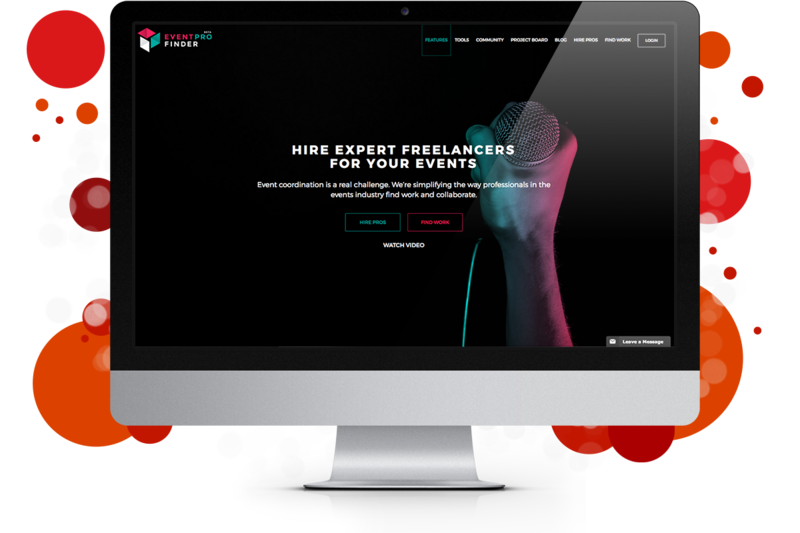 Based in London, EventPro Finder is simplifying the way professionals in the events industry find work and collaborate. Private Label has played an instrumental role in the user-flow and general UX of this web-based application. 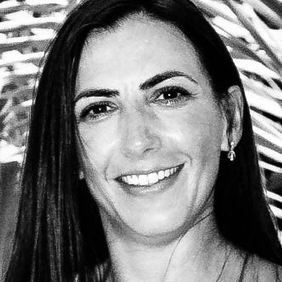 Right from the beginning, Private Label has provided strategic guidance in this exciting project which captures all of modern time on film through a series of short-form videos. 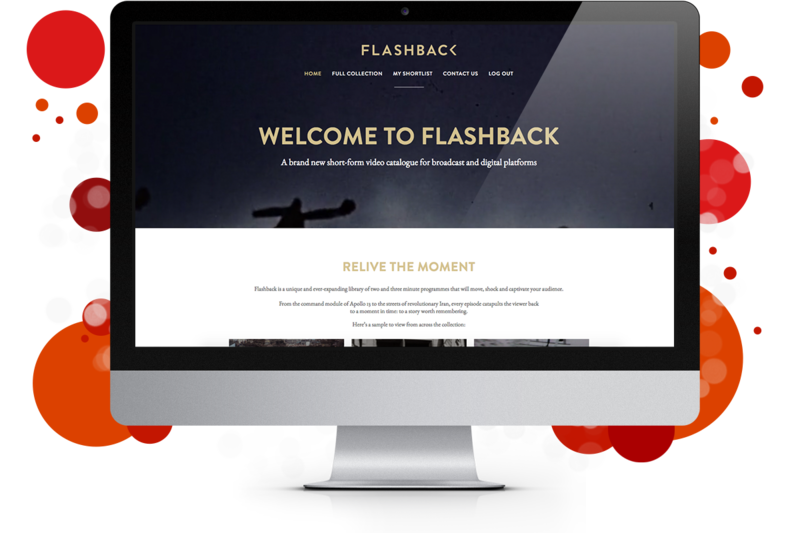 From the command module of Apollo 13 to the streets of revolutionary Iran, every Flashback catapults the viewer back to a dramatic moment in time: to a story worth remembering. 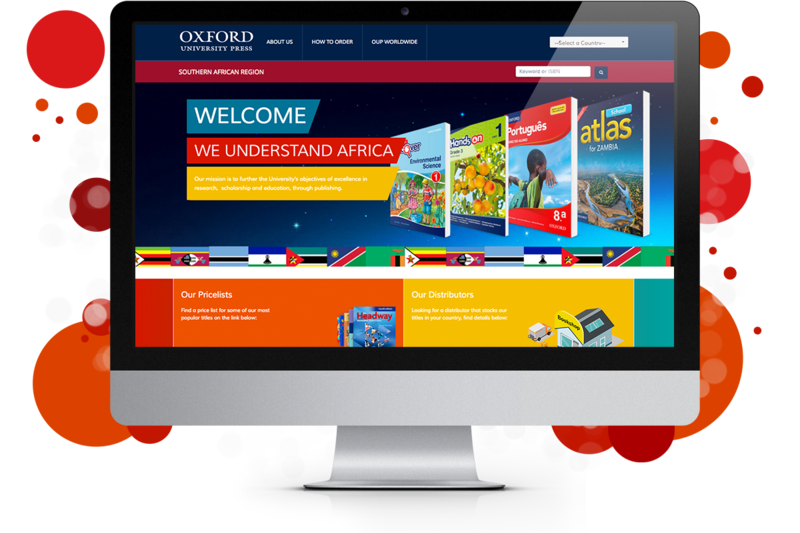 Through their ongoing commitment to the growth of Africa and its people through the provision of excellent educational materials, Oxford University Press along with Private Label recognised the need for a standalone responsive regional website to help them achieve their goals. 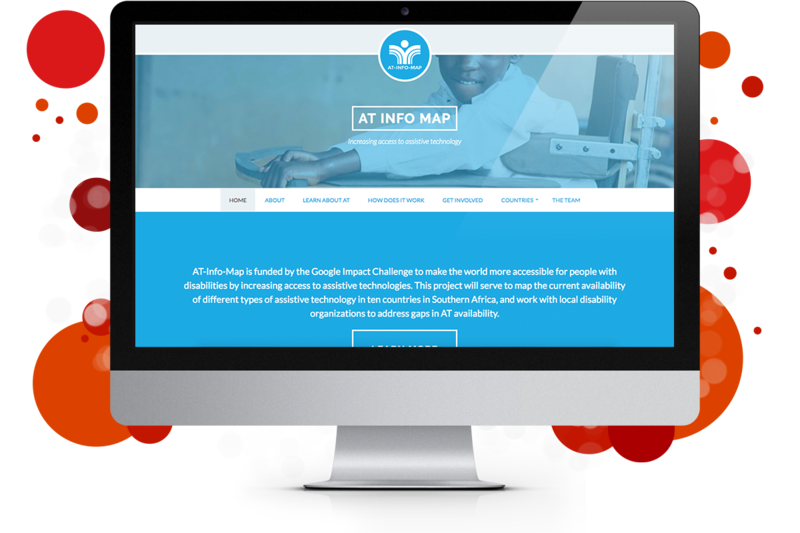 With the bold task to make the world more accessible for people with disabilities, and with funding from the Google Impact Challenge, Private Label was delighted to be entrusted by AT Info Map to be their website partner on this exciting project. For over 50 years the Optical Centre has been caring for South Africans of all ages. 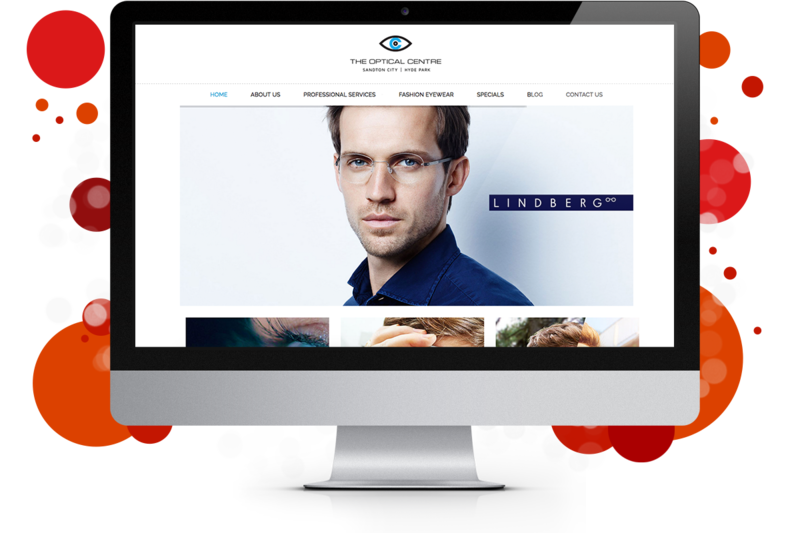 At the end of 2016, we came alongside them to create a modern and responsive website reflective of who they are and what they do. 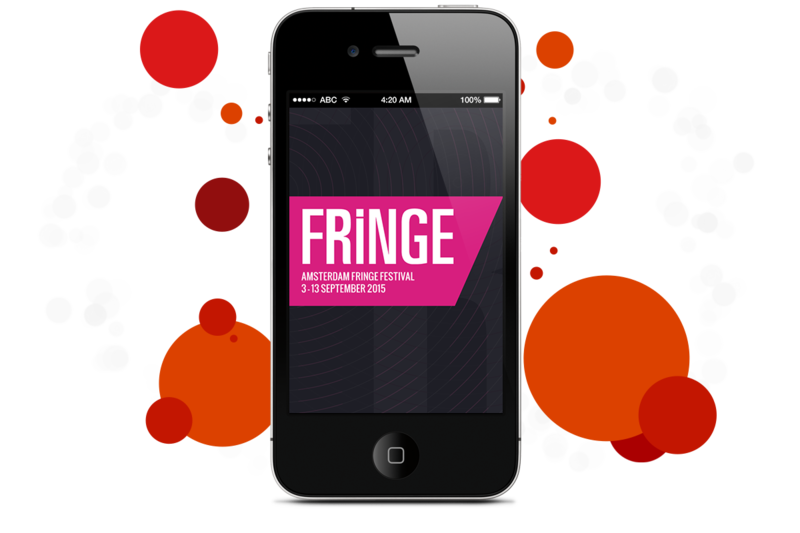 Having impressed with app design work for both the National Arts Festival and the Cape Town Fringe Festival, Private Label was then awarded the job to design the iPhone app for the Amsterdam Fringe Festival. 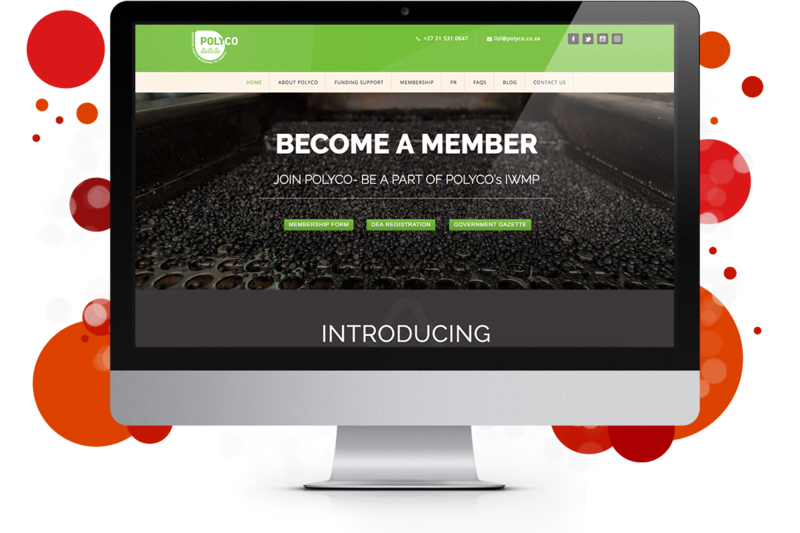 The Polyolefin Recycling Company, trading as POLYCO, is a not-for-profit industry body that was established in 2011 to focus on reducing the amount of polyolefin waste going to landfills. We worked closely with POLYCO team to create and build a website reflective of the important work they do daily. Private Label Web Solutions Pty Ltd 2014. Cape Town photos courtesy Cape Town Tourism.